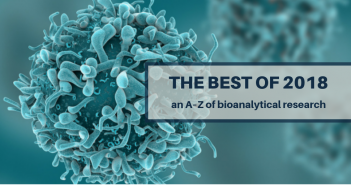 In this conference report we discuss our highlights from the 13th Workshop on Recent Issues in Bioanalysis (WRIB; New Orleans, USA; 1–4 April). 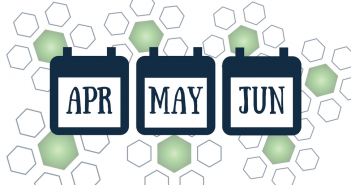 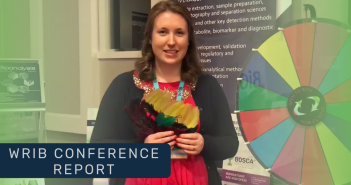 Take a look at our overview of the top events in the world of bioanalysis for April, May and June 2019. 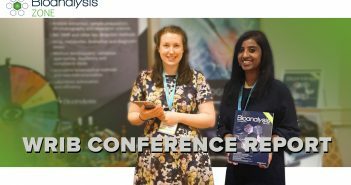 In this conference report we discuss our highlights from the 11th Open Meeting of the European Bioanalytical Forum – Raise the Anchor, Set Sail for Science (Barcelona, Spain; 21–23 November). 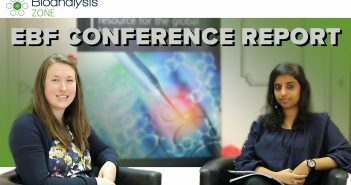 In this conference report we discuss our highlights from the 12th Workshop on Recent Issues in Bioanalysis – Where Regulators and Industry Convene (WRIB; Philadelphia, USA; 9–13 April). 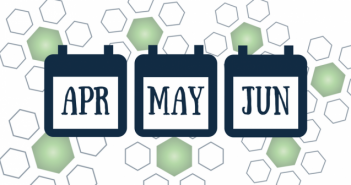 Take a look at our overview of the top events in the world of bioanalysis for April, May and June 2018. 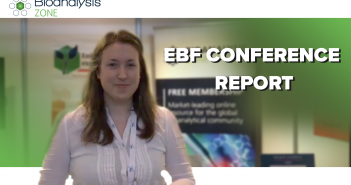 In this conference report we discuss our highlights from the 10th Open Meeting of the European Bioanalytical Forum – a New Journey begins (Barcelona, Spain; 14–17 November). 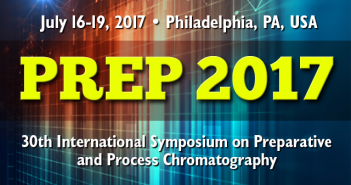 ISPPP 2017 pre-conference report: 37th Symposium and Exhibit on the Separation, Purification and Characterization of Biologically Important Molecules.